If you were inside listening to music, you may have missed this cold front coming in last Sunday. Lucky you. 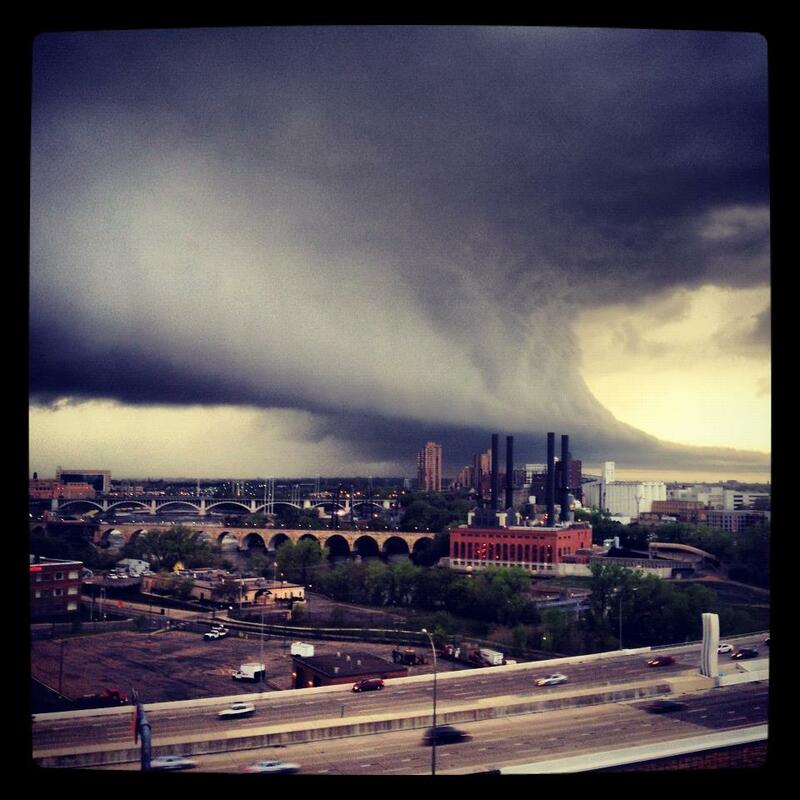 Photo from WCCO TV. Well, the weather remains weird (see above photo), though it’s looking promising, tax day is done, and the festival season is starting. Good reasons to get out and about. Support the arts. Discover the creativity of other people, and perhaps light a spark of your own. Wednesday, Thursday, April 18, 19 Jana Nyberg Group on KFAI (90.3 & 106.7FM), Wednesday, 10pm – Midnight (Free) and Jana Nyberg Group @ The Dakota, Minneapolis, Thursday 7pm ($5) A couple of appearances for Ms. Nyberg and her solid group before they head out on a Midwest tour. She’s swings with taste, holding her power in reserve, and with the help of husband/trumpeter Adam Meckler, brings new life to standards of all sorts. Note: I’ll be co-hosting the KFAI appearance. 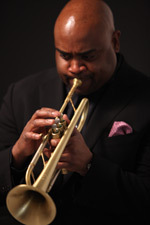 JazzMN Orchestra presents: Terell Stafford @ Hopkins High School, 2400 Lindberg Dr., Minnetonka. 7:30pm. ($25/$29) Stafford started his professional career playing with Bobby Watson, then played with McCoy Tyner’s Latin All Star Band. He’s also performed with Cedar Walton, Herbie Mann, the Clayton Brothers, Diana Krall and a host of others, not to mention recording a half dozen or so recordings under his own name, including Live at the Dakota in 2007. The talented members of the JazzMN Orchestra will provide more than ample backing. Sunday, April 22 Jazz Brunch Fundraiser @ The Dakota, Minneapolis. Noon – 3pm ($75) Yeah, the price is high, but it’s a fundraiser so the Dakota Foundation for Jazz Education can continue to bring jazz artists into schools, provide summer jazz camp scholarships, support the Dakota Combo, and provide performance opportunities for young bands. 19 year old Grace Kelly, who has recorded seven albums already, will make a special presentation, and Dave Karr will perform with the Dakota Combo. More information and registration here. Doug Haining’s Cannonball Collective @ The Artists Quarter, Saint Paul. 7pm ($10/$8TCJS members). The last in the J to Z series for the year. The Twin Cities Jazz Society has called on swingmaster Haining and his quintet’s salute to Cannonball Adderley. Opening set by Take Five, an ensemble made up of metro area HS students. Grace Kelly @ The Dakota, Minneapolis. 7pm ($20) Ms Kelly is only 19, yet the alto saxophonist/composer has recorded seven CDs, graduated from Berklee College of Music, teaches there, and is in demand around the world. 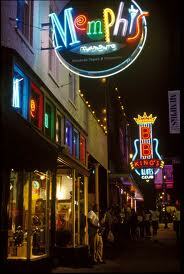 She was last seen here a few years back at the Twin Cities Jazz Festival. Here’s her first music video, in which you can hear her fine singing as well as her playing. Nick Lowe & His Band @ First Avenue, Minneapolis. Doors at 7pm. Music at 9pm? 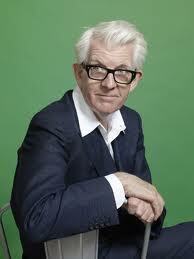 ($20) Nick Lowe is known to middle-aged hipsters as the guy who produced all those great Stiff Records by Elvis Costello, the Damned, and others. I got to interview him once and he admitted he didn’t know what he was doing as a producer. By the time of his albums “Labor of Lust” and “Jesus of Cool” he knew exactly what he was doing. A terrific writer who has gotten better with age, Lowe is a keen observer of the human condition. He’s been solo last couple of times in town, but has a band with him now. What’s more, he’s got Paul Cebar, another fine composer, doing a solo turn as the opener. Friday, April 20 Scottie Miller & Joe Cruz @ Bayport BBQ, Bayport. 8-10pm ($10) Miller’s keyboard playing can frolic a la Professor Longhair, boogie like Pete Johnson, or rock like Jerry Lee. Joe Cruz is a talented guitarist who will prove a good partner in this rare appearance together. Greg Brown, w/Joe & Vicki Price @ The Cedar Cultural Center, Minneapolis. 8pm. ($45/$35) It’s Iowa night at the Cedar as Greg Brown brings his gravely voice, warm humor, and abiding love of simple things to town. A regular visitor for oh, so many years. When it comes to writing and storytelling, Brown is a master craftsman. Joe & Vicki Price bring a stripped down blues ethic to show as openers. Saturday, April 21 SolBock Revival Party @ Harriet Brewing, 3036 Minnehaha Ave, Minneapolis. 2pm – 10pm. ($15) The summer festival season starts out with Harriet Brewing‘s festival for their warm weather beers. Along with the beverage you might expect are a passel of bands, including Javier Trejo, Zack Lozier’s Super Jazz Band Combo, Natty Nation, Reckless Ones, Lonesome Dan Kase, and more, inlcuding painters, food vendors, art vendors, and other entertainment. Hotpants @ The Nomad, Minneapolis. 9pm. ($5) I’ve some regular readers who always want to know about this monthy 45rpm dance event. Always fun. Always showcasing great music you’ve never heard before. Road to Memphis @ Minnesota Music Cafe, Saint Paul. 1pm It’s the annual revue of Minnesota Blues Talent vying to go to the 2013 International Blues Challenge in Memphis next winter. Today’s bands include: Ken Valdez, Wisconsin Bryan Johnson, Jimmi & the Band of Souls, Crankshaft & the Gear Grinders, the Mark Cameron Band, the Trent Romens Band, Mike Fugazzi, Kildahl & Vonderharr, Gregg Felber and Crankshaft. Father Time & Mama Maria @ The King and I Thai, Minneapolis. (No cover) 9pm – Midnight. It’s a generational showdown as father and daughter take vinyl to turntables. Neither knows what the other is playing. Soul? Funk? Punk? Rock? It’s all likely to spill out of the speakers at the Thai restaurant with great cocktails and food. Tuesday, April 24 Patrick Harrison & Kip Jones @ Cafe Maude, Minneapolis. 7pm (No Cover) Harrison on accordion and Jones on violin say they create folk music for imaginary countries. Both are highly skilled instrumentalists with a flair for improvisation. 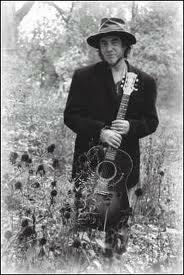 Tuesday, Wednesday, April 24, 25 James Hunter @ The Dakota, Minneapolis. 7pm ($40) Though Great Britain has produced a number of singers mining the soul/r&b genre, none does it as convincingly and with as much soul as Hunter. He has a bit of grit, a lot of passion, and loads of charm. BTW, if none of that intrigues you, he’s a favorite of Van Morrison, a pretty soulful guy himself. Hear some of his music on his website. This entry was posted on Wednesday, April 18th, 2012 at 3:19 pm and is filed under Weekly Preview. You can follow any responses to this entry through the RSS 2.0 feed. You can leave a response, or trackback from your own site. Larry: Love this photo. Talk about drama in the sky! Looking forward to to the Dakota Jazz brunch. I had a great time last year, and antipate I will this year, too. Larry: Love that dynamic sky photo. Looking forward to the Dakota Jazz brunch. I enjoyed it last year and anticipate the same this year.